 We develop OpenCart application more Stylish with more Payment options to produce an E-commerce solution for strong management. We would love to be your helping hand if you're seeking to magnify your business profit online by using OpenCart development services.  At Singsys, we have experienced and dedicated OpenCart developers who are capable to figure out your actual needs. It is free and open source that boasts an active and huge community. We pledge that you will have an excellent experience. We start the process with team of talented, experienced developers dedicated to e-Commerce Web Development. We are leader in ecommerce development in Singapore. We have a team of certified e commerce developers. 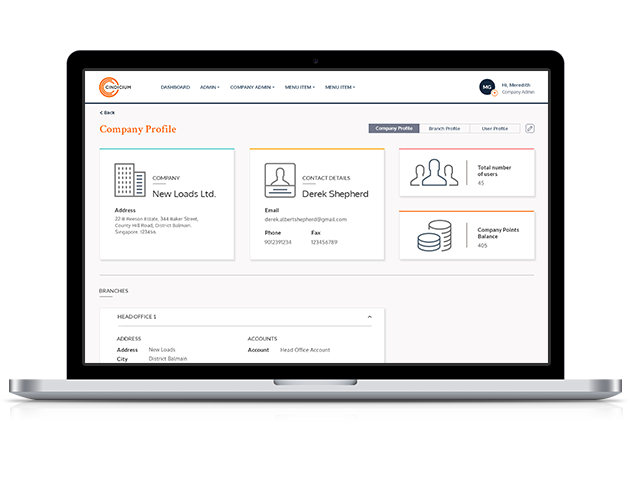 Full customer support, throughout the development process. 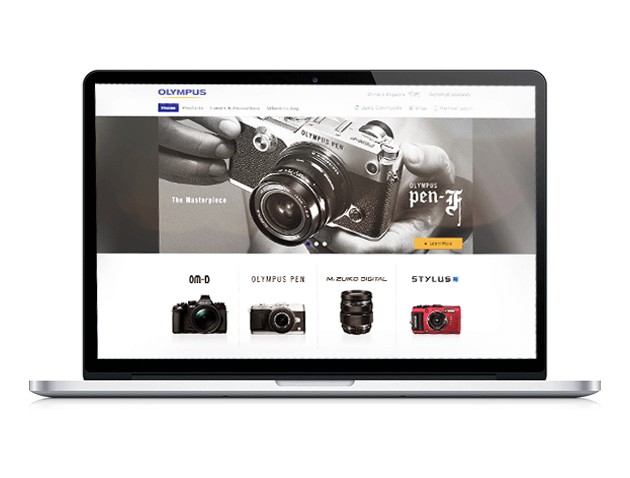 Magento based e-commerce portals provisioning online product selling for Olympus Singapore, Olympus Malaysia & Olympus Thailand including Cameras, Lenses, Binoculars, Audio equipment and related accessories. A one-stop solution for consumers to review & purchase the products of their interest seamlessly via the integrated payment gateways. 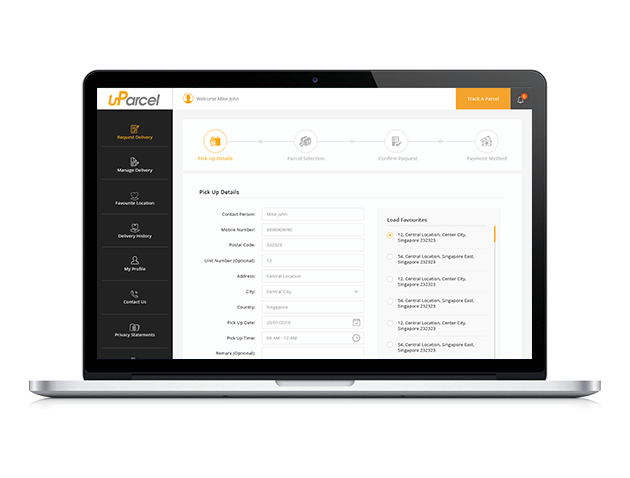 uParcel is a technological advanced mobile app and web platform offering consumers an ease to book parcel delivery booking service within seconds and ensures the delivery been made by a secured and trusted delivery agent. Way FengShui Almanac App is dedicated to reducing workplace and business risks and maintaining your peace of mind. 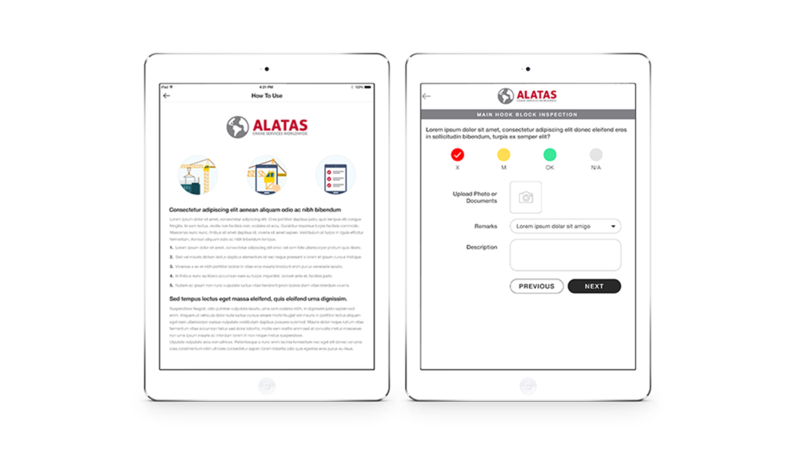 We have designed the 2017 edition of the app with feng shui appropriate theme and an appealing user interface to let users find all the information on behalf of clutter-free format. 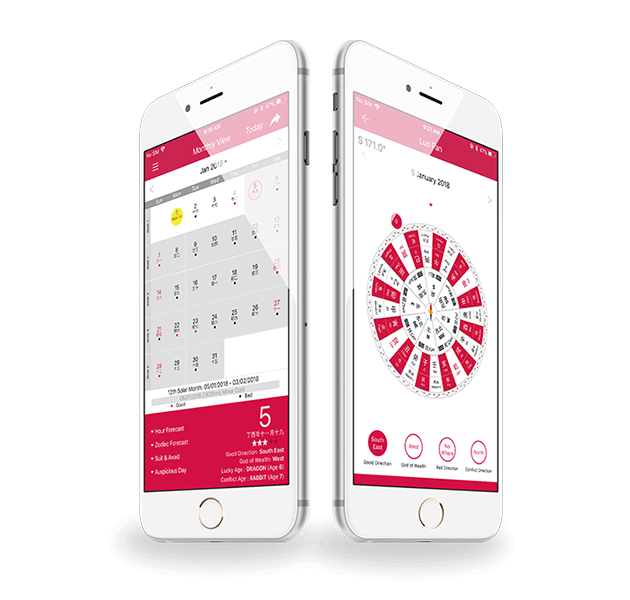 Our developers ensured to fit every feng shui and Chinese astrological calculations related detail as well as developed an in-app digital Luo pan to easily locate directions for home orientation. 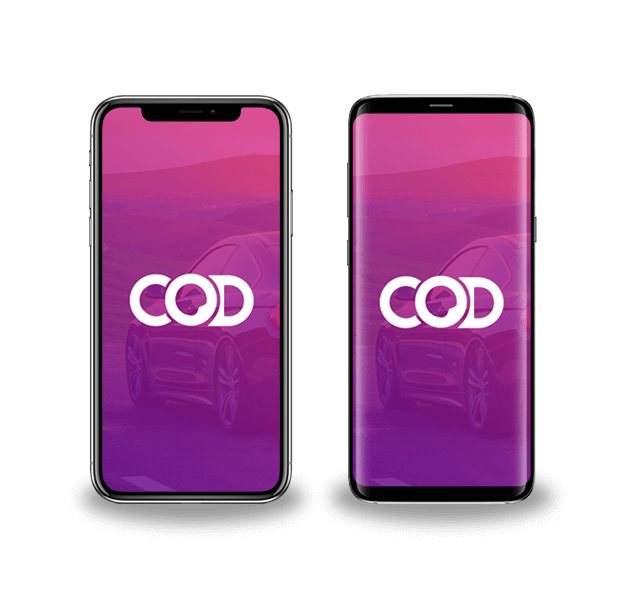 vtec is a cross-platform mobile app to claim insurance for vehicles upon uploading vehicle images and allow user flexibility to choose an insurance plan based on their requirements in Singapore. Facebook login makes the app easy to access without hassle of feeding user information.